Looking for bespoke rugs in Hammersmith and nearby areas? 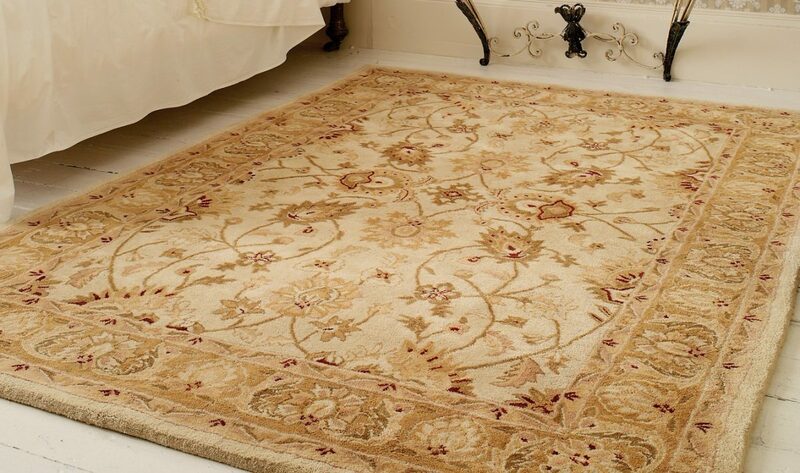 Luxury Rugs provides the best when it comes to floor covering solutions. 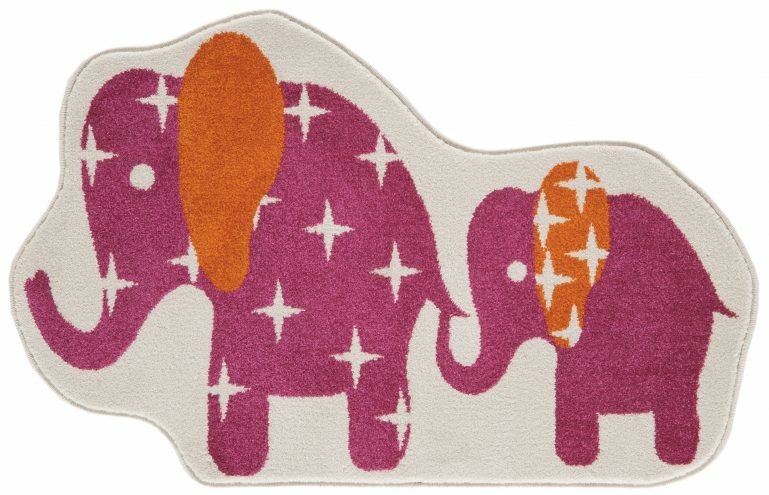 We supply quality rugs in both modern and traditional designs. We engage with talented rug weavers from around the world to bring you custom-made rugs to suit every taste. Our expert weavers combine colours and patterns to weave a magical quality into every rug they create. Looking for a new addition to your home? In Hammersmith, bespoke rugs are woven with unique designs and decorative weaves keeping in mind emerging trends in interiors today. The styles and colours can be customised to suit every taste. Materials and textures used can range from natural fibres like cotton, jute, silk and wool to synthetic materials like viscose, art or faux silk. Mixed fibres of wool/silk, viscose/wool, wool/cotton are used depending on design and requirement. 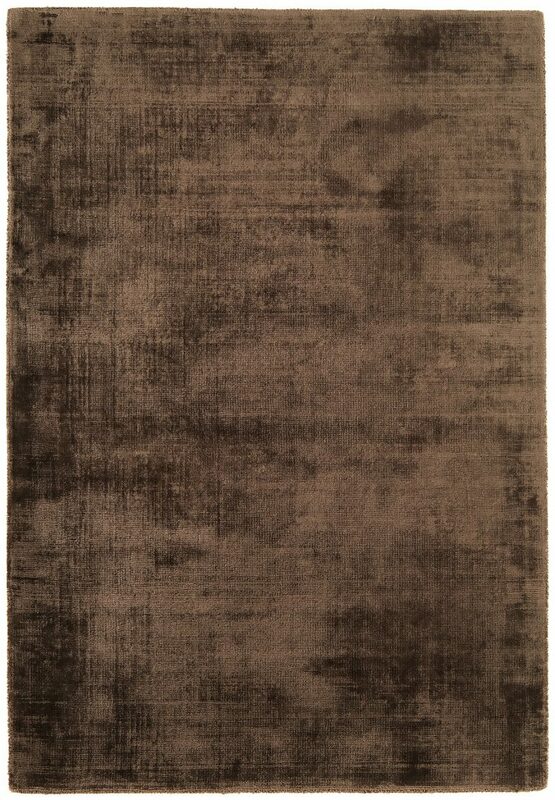 Some of the common weaves we incorporate into our designer rugs are hand knotted, hand tufted and Herringbone weaves. Patterns include contemporary, patchwork, loop pile, animal prints and bordered designs. You can choose from our repertoire of styles and sizes, colours and shapes to create that unique rug that you’ve always wanted. Our dedicated and knowledgeable team can help make alterations to colours, shapes and patterns in our range of existing rugs. In addition to the large collections/patterns on offer, you can also draw from your own personal ideas for inspiration. 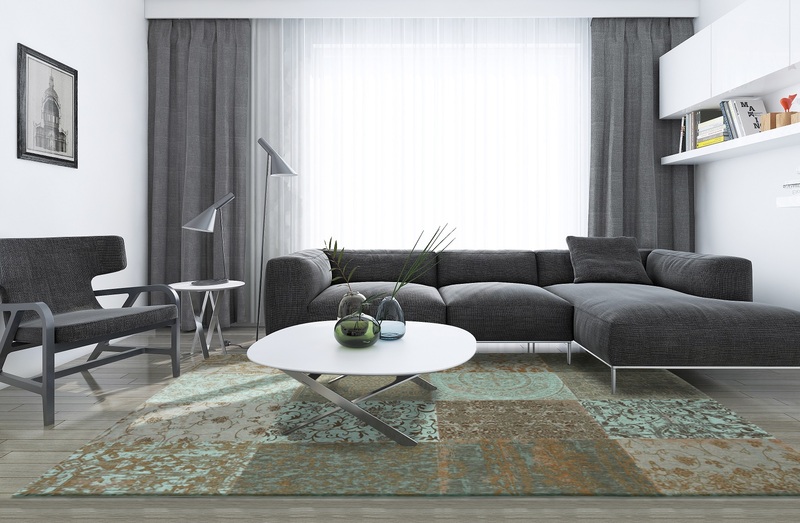 We help re-purpose existing rugs and install fitted carpets if you have favourite pieces that you’d hate to get rid of. 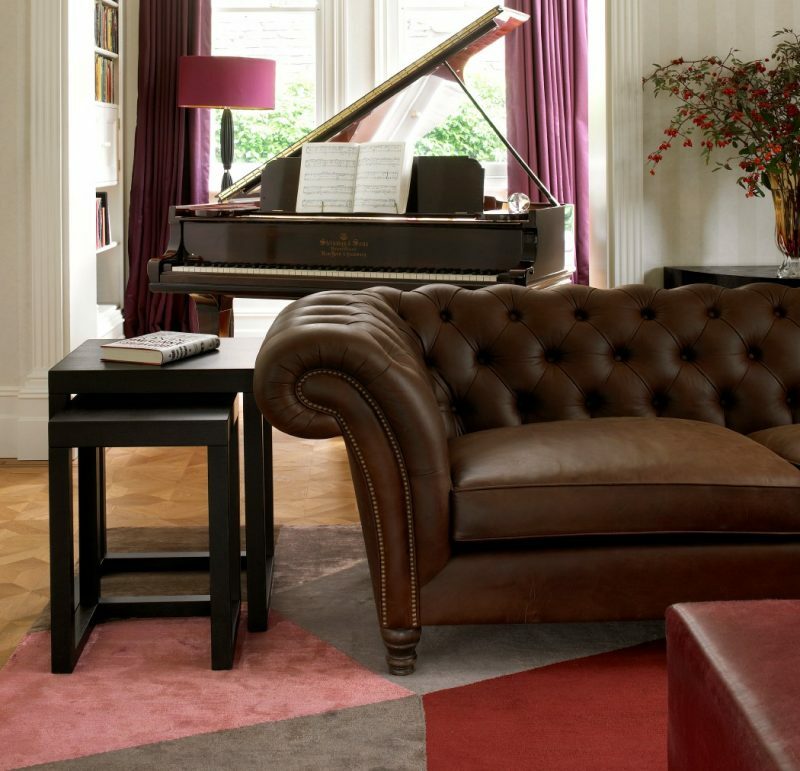 Bespoke rugs in Hammersmith offer a made-to-order service. Being a boutique rug company we appreciate how much joy we can help bring into homes by helping our clients to weave their own magic carpets. Our home consultation service allows for personal ideas and designs to come to life. We home deliver samples of colours, designs and textures for you to see what fits best in your space. For more details about our bespoke rugs, contact Luxury Rugs. Our “non-residential” product line is more durable and is constructed to withstand heavy wear and tear. Our “luxury residential” brand includes luxurious, handmade rugs that will surely be the piece-de-resistance of your home.